AeroDynamic will be at the Columbia Fly-in Saturday, March 29th! Join us at the Hangar 6 Columbia Fly-in, gathering of vintage, classic, warbird, taildragger, and biplane machines at Columbia Airport (O22). Book a plane and come for a fun day in and around great planes and people! 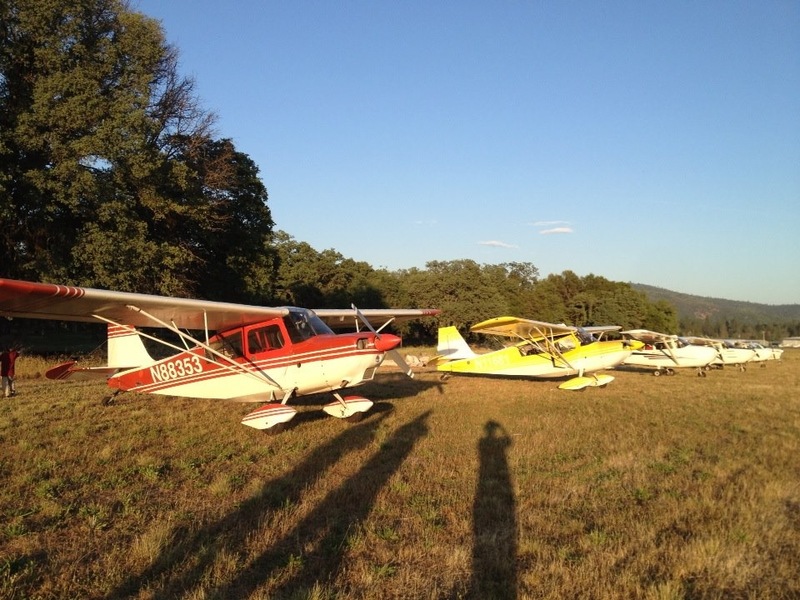 We’ll be on hand offering intro, tailwheel, and acro rides, enjoying the beautiful Sierra Nevada foothills around Columbia.